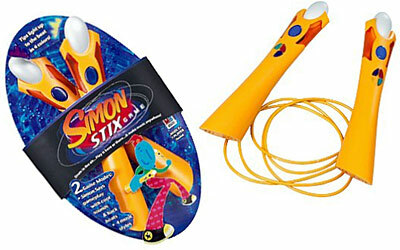 Remember and repeat the sequence of Simon lights to win. Two ways to play: play alone or pass it. Three game modes and seven music styles to choose from. Lights, sounds, music, and automatic scoring.